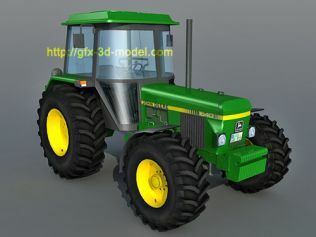 Realistic 3d model of Tractor with Trailer 3d model, off-road vehicle. 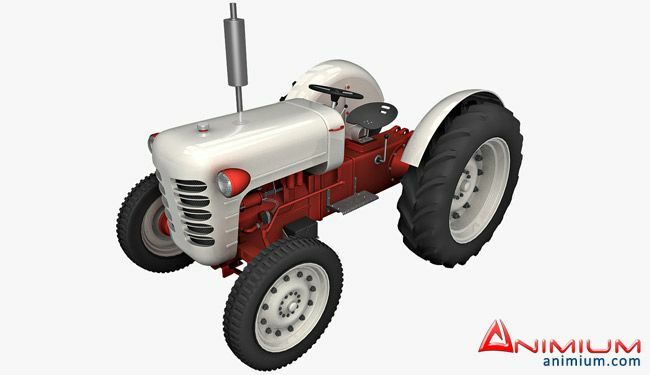 Trailer with wooden logs, UVW mapped mesh with textures. 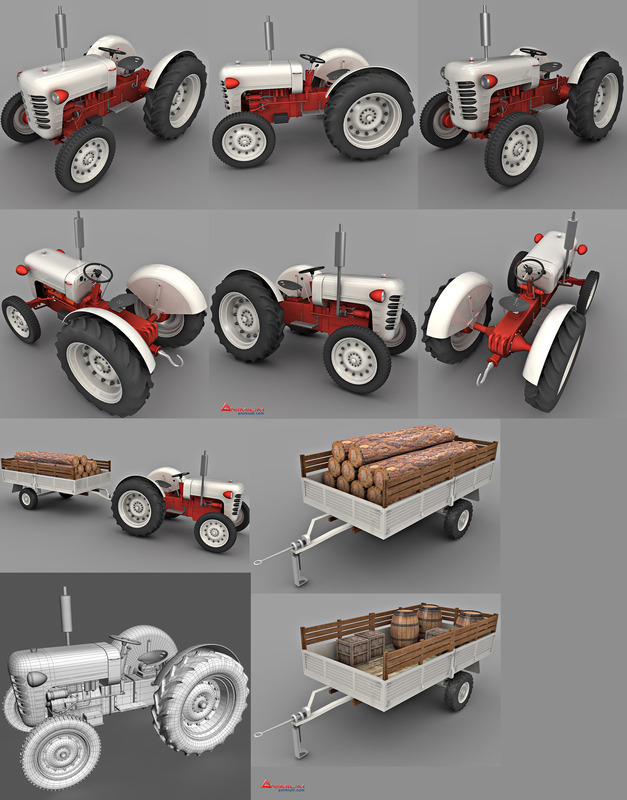 Included Wooden Barrels and Crates, with UVW mapping and textures.